The range is designed to provide operators with an exact match for every freight requirement. 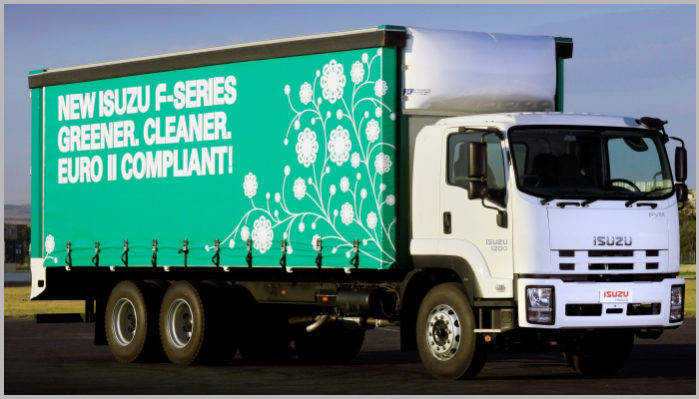 Heavy commercial trucks are the backbone of the economy and all F-Series trucks are engineered to give the best possible availability and economy in a safe and easy-to-operate vehicle. 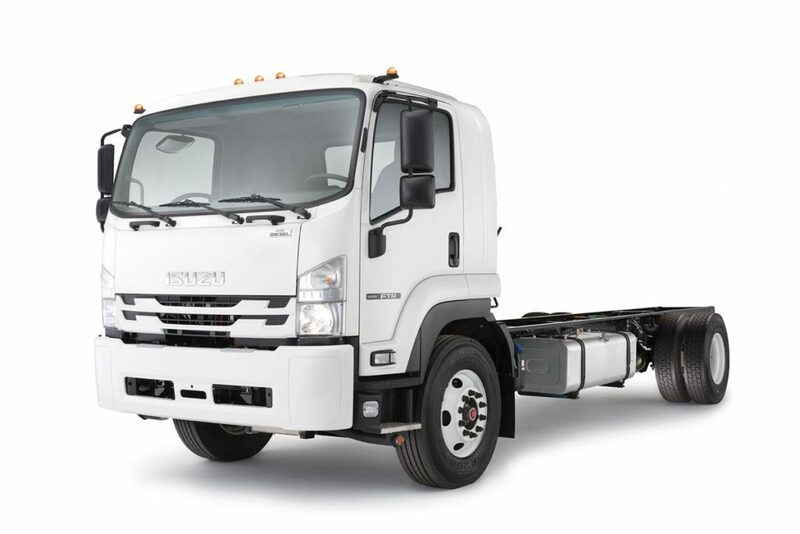 High torque turbocharged engines deliver ample power for load carrying requirements, while Isuzu’s legendary common rail diesel technology delivers unmatched fuel economy and dramatically reduced carbon emissions. 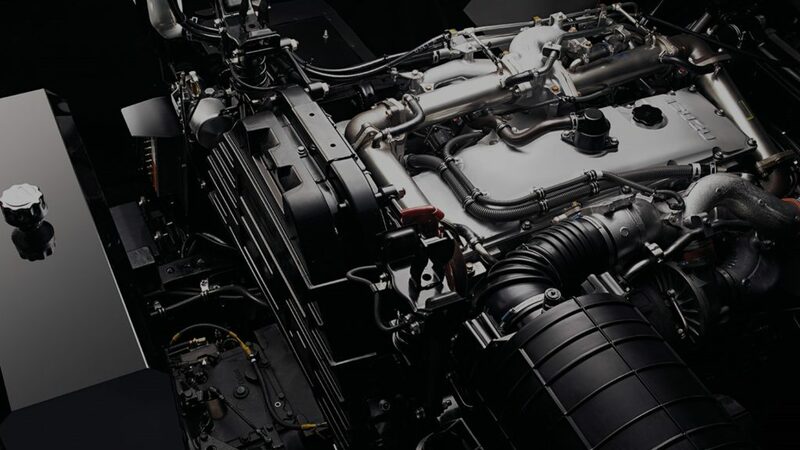 Technologically advanced engine management features are perfectly complemented with rugged construction to reduce total cost-of-ownership and ensure reliability even in harsh operating conditions. 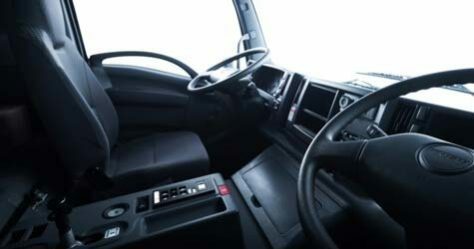 Automatic Manual Transmission (AMT) is available in four models (FRR 600/FSR 800/FSR 800 Crew Cab and FTR 850) which contributes to easier, more economical operation of the trucks while increasing safety by preventing missed gear changes and allowing the driver to focus more attention on the road. 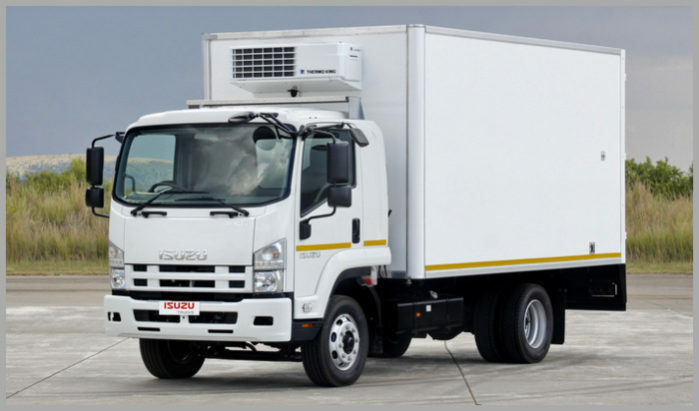 Explore our popular Isuzu Trucks F-Series models. The FSR 800 range is a capable 8 ton payload model in various model configurations – Manual or the new AMT (Automated Manual Transmission) configuration, with a GVM of 13 500kg. 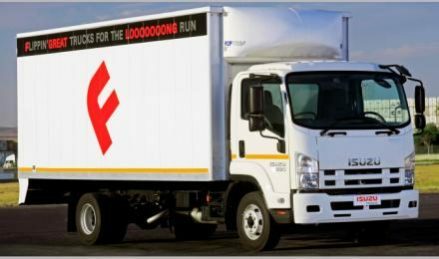 The FVM 1200 model is a perfectly balanced 6×2 configuration with a standard leaf spring rear suspension, ensuring contact with the road at all times and road conditions. 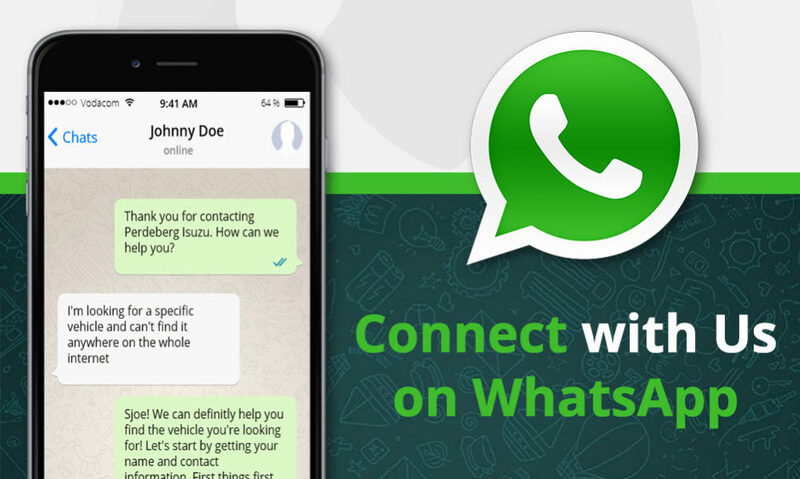 It is perfectly matched with a GVM of 22 500kg GVM for a solo freight carrier in terms of economy and performance. 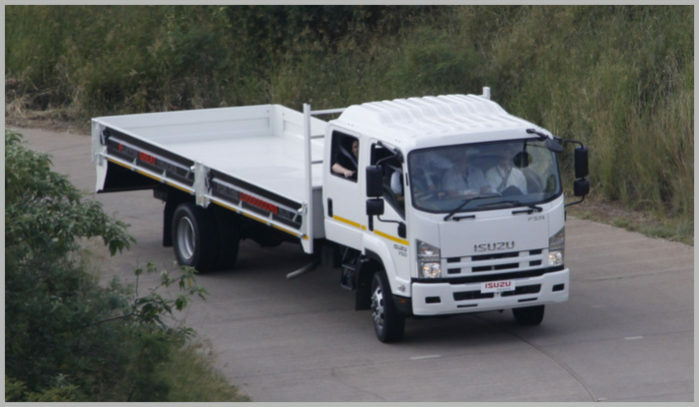 The FVZ 1400 models is a 6×4 freighter truck, ideal for long haul, draw bar trailer and even tipper applications. 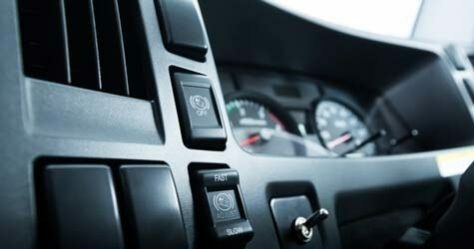 Automatic Manual Transmission (AMT) is available on four models (FRR 500/FSR 800/FSR 800 Crew Cab and FTR 850) which contributes to easier, more economical operation of the trucks while increasing safety by preventing missed gear changes and allowing the driver to focus more attention on the road. Safety features include standard ABS / ASR braking systems across all models (with the exception of 4X4 derivatives), while seatbelts and door beams ensure the cab remains rigid in the event of an accident. 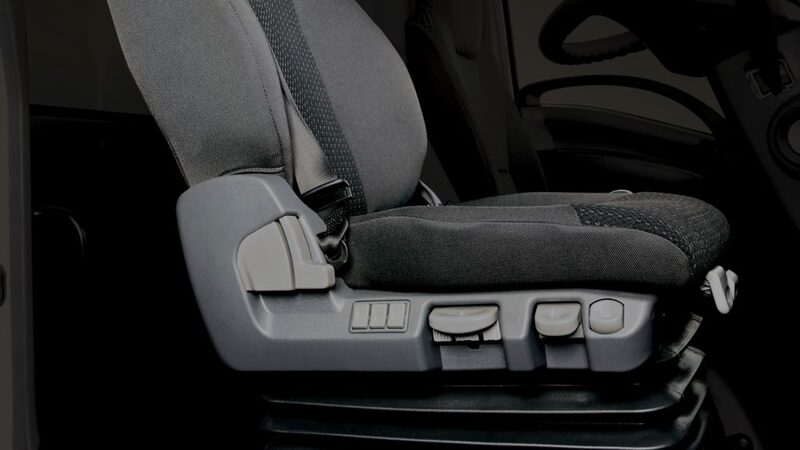 Experience the safety and comfort of the ISRI Air Suspension seat. Advanced design incorporates third generation suspension technology, ensuringv maximum safety and comfort. With an ISRI self-levelling air suspension seat on F-Series and FX-Series models, you’re actually sitting on air. 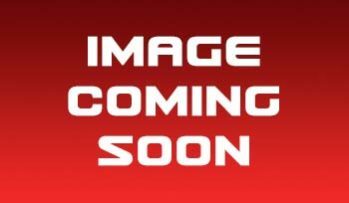 New 260PS 6HK1 six cylinder, turbo-charged and intercooled diesel engine with diesel oxidisation catalyst (DOC) is the only medium-duty truck engine available that does not require Particulate Filters (DPD / DPF) or Selective Catalytic Reduction (SCR). This makes the new 6HK1 very well suited to high idle, PTO and frequent stop/start applications. And with over 760Nm of torque, you will not be short of grunt. Isuzu’s Automated Manual Transmission (AMT), available on selected models, delivers an auto’s ease of use with a manual’s performance, economy and renowned durability. 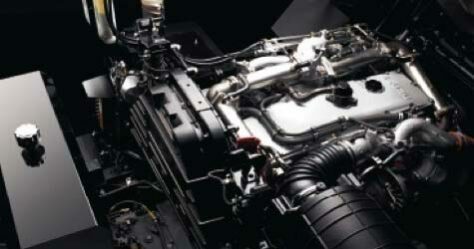 AMT is easy on fuel consumption, maintenance costs and component life. Not to mention your left leg. The F Series has roomier, more comfortable interiors, providing a more inviting working environment. There’s plenty of storage and bright interior lighting. You’ll also find the cabs easy to get into as a result of wide doors opening to 85 degrees and large grab-handles. This is the one truck you can count on to make your day-to-day life as easy as possible. The F Series leads the pack in both active and passive safety features as well as quieter, more comfortable cabs. Power steering is standard for easy maneuvering in tight spaces. The tilt and telescopic steering column is fully adjustable. The unified instrument panel features easy-to-read gauges allowing constant monitoring of the state of vehicle operations. Switches are strategically located for ease of use. Power windows and other options also ensure complete control in the cockpit.